In the Clark County, Nevada, Michael Jacobson filed to obtain a wedding officiant permit earlier this year, however his beliefs were not acknowledged by the county. As a “lifelong atheist,” Jacobson has never been a member of any church or congregation, and Las Vegas law fails to take into account situations such as his. Jacobson filled out an application to perform marriages, but sidestepped the questions on religion. County Clerk Shirley Parraguirre said she had little choice but to reject it. 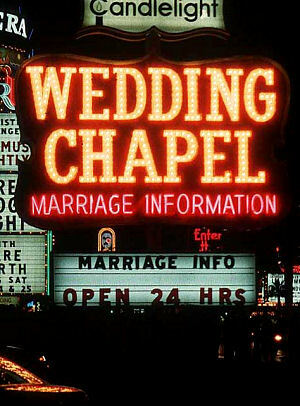 As Nevada law requires, all of the county’s 2,500 or so licensed officiants are connected to a congregation — though some are as small as two people, Parraguirre said. To become licensed as an officiant in Clark County, a person must have a congregational affiliation. ULC ministers (we accept individuals of all faiths and no faith) are welcomed as officiants in Clark County, however our church is not for everyone.